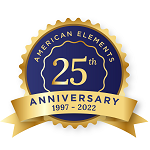 American Elements specializes in producing high purity Nickel Telluride Sputtering targets with the highest possible density and smallest possible average grain sizes for use in semiconductor, chemical vapor deposition (CVD) and physical vapor deposition (PVD) display and optical applications. Our standard Sputtering Targets for thin film are available monoblock or bonded with planar target dimensions and configurations up to 820 mm with hole drill locations and threading, beveling, grooves and backing designed to work with both older sputtering devices as well as the latest process equipment, such as large area coating for solar energy or fuel cells and flip-chip applications. Research sized targets are also produced as well as custom sizes and alloys. All targets are analyzed using best demonstrated techniques including X-Ray Fluorescence (XRF), Glow Discharge Mass Spectrometry (GDMS), and Inductively Coupled Plasma (ICP). "Sputtering" allows for thin film deposition of an ultra high purity sputtering metallic or oxide material onto another solid substrate by the controlled removal and conversion of the target material into a directed gaseous/plasma phase through ionic bombardment. We can also provide targets outside this range in addition to just about any size rectangular, annular, or oval target. Materials are produced using crystallization, solid state and other ultra high purification processes such as sublimation. American Elements specializes in producing custom compositions for commercial and research applications and for new proprietary technologies. American Elements also casts any of the rare earth metals and most other advanced materials into rod, bar, or plate form, as well as other machined shapes. 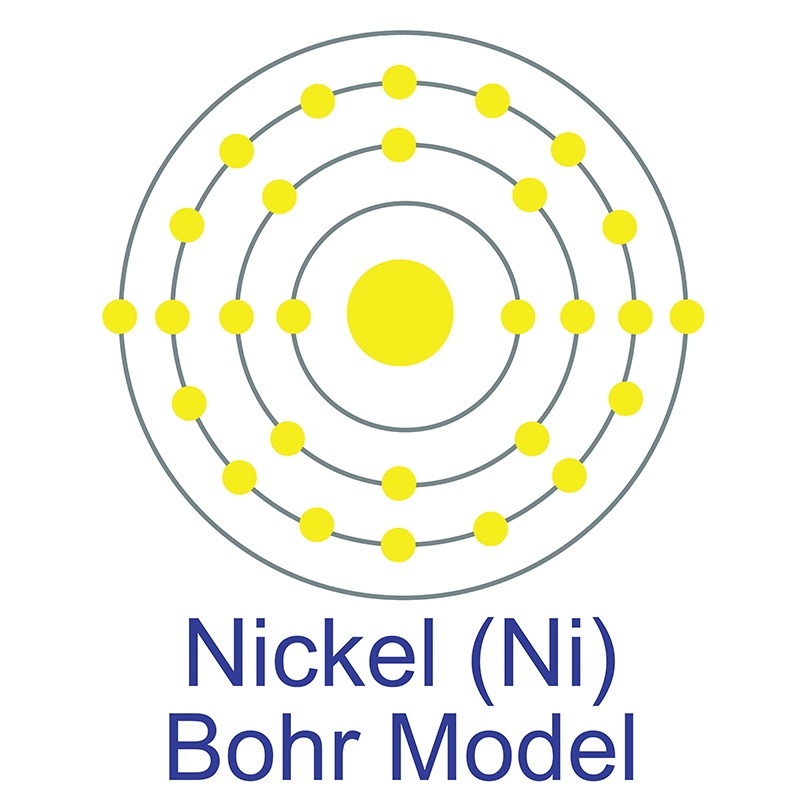 We also produce Nickel as disc, granules, ingot, pellets, pieces, powder, and rod. Other shapes are available by request. 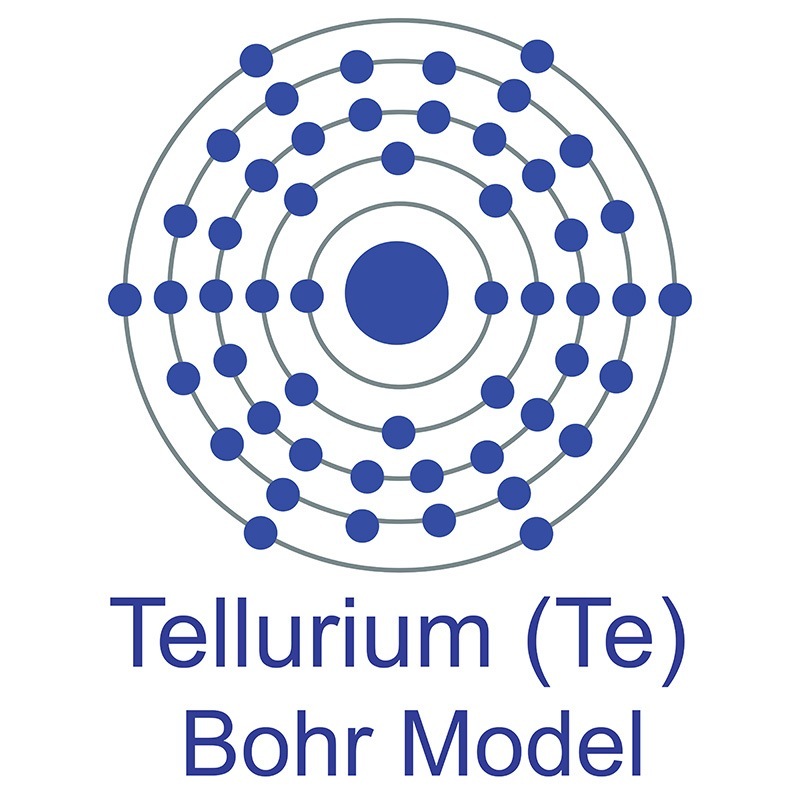 Impact of Premetallization Surface Preparation on Nickel-based Ohmic Contacts to Germanium Telluride: An X-ray Photoelectron Spectroscopic Study.